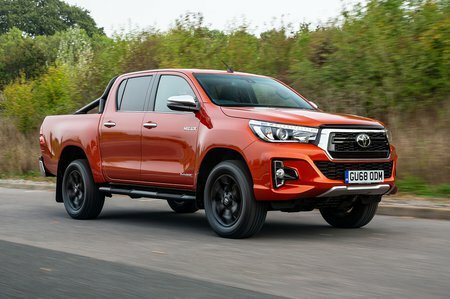 Toyota Hilux Boot Space, Size, Seats | What Car? 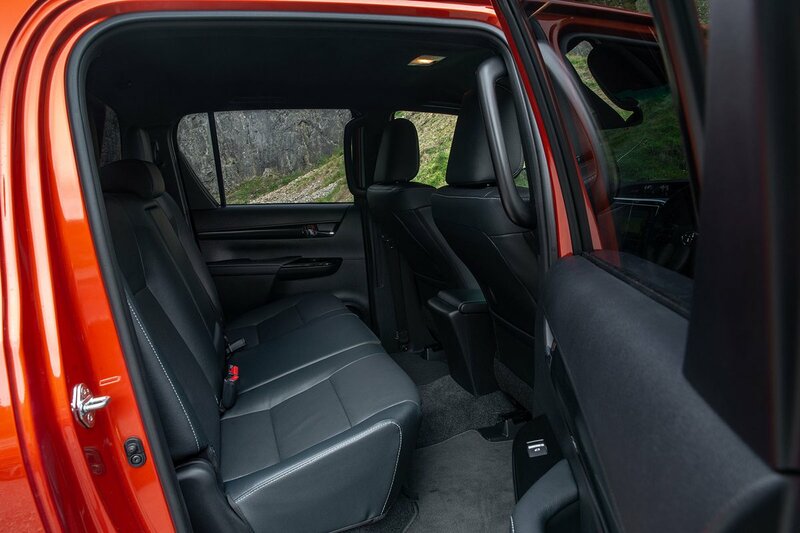 There’s plenty of room up front for tall adults and lots of storage, too. The door bins are a decent size, there’s a big cubbyhole under the centre armrest and you even get two gloveboxes. 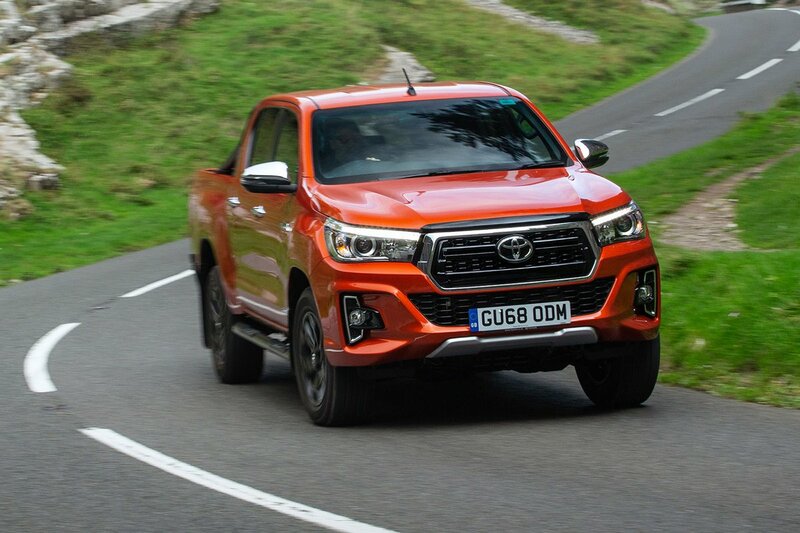 Move to the rear and the high floor forces your knees up uncomfortably, even in the most spacious double cab models. There’s precious little leg room in the back of the extra cab; the seats really are just for kids or the shortest of journeys. There is at least plenty of head room thanks to the boxy body. As for cargo room, there’s lots of it but you’ll need an optional load cover or hardtop to protect your belongings. There are at least eyelets to tie loads down and the rear seats can fold up to give some internal space. Regardless of cab, all models can carry over 1000kg in the bed and tow at least 3200kg. It’s worth remembering that the more spacious the cab, the shorter the bed is, though.